This car has some really cool pedigree ..... This car was a prior Mecum sale car in the Kissimmee sale , the deeper back story here is this car was nut & bolt restored by Petty Enterprises ...... YES Richard Petty's race shop built this car ! we have full documentation of every step of the process. The car is a pristine example of a "GT" package & for the summer time driving pleasure does have AC ! 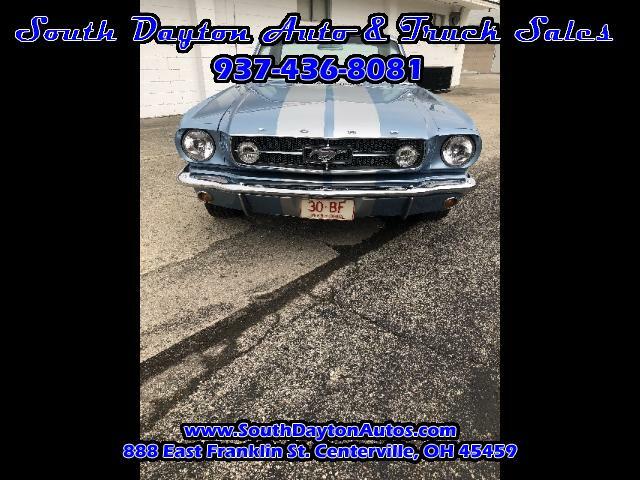 This car priced to sell SO call 937.436.8081 or visit our website southdaytonautos.com for more details . We do offer financing on classic cars SO YES you can own a piece of Detroit history today !